Collect more accurate data faster and easier – no matter what the job or the environment, with the Trimble® R10 GNSS System. 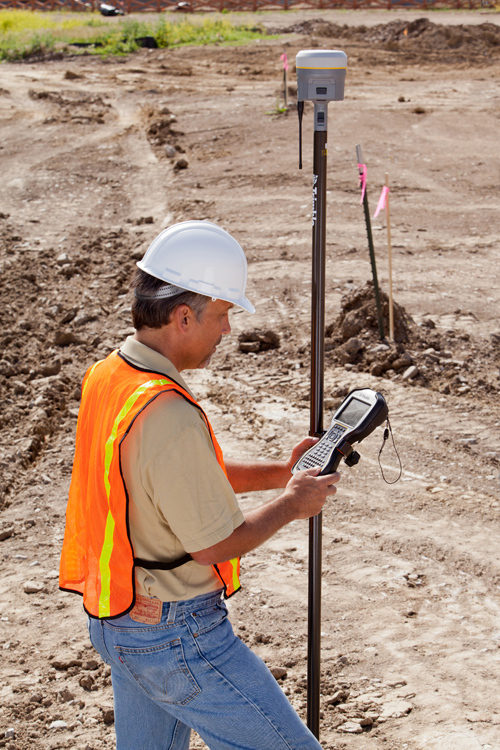 Built with powerful technologies integrated into a sleek design, this unique system provides surveyors with a powerful way to increase productivity in every job, every day. All the new features for the Trimble R10 are supported with a free Firmware upgrade that will be available later in Q4, 2013. 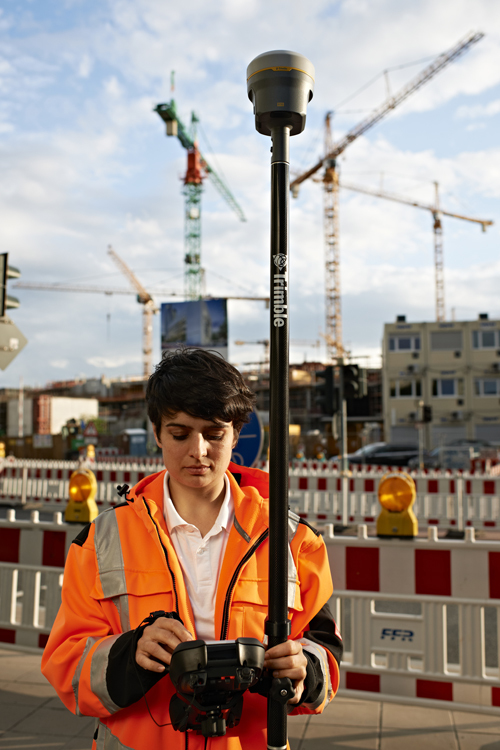 The first of its kind, the new Trimble® R10 System is designed to help surveying professionals work more effectively. 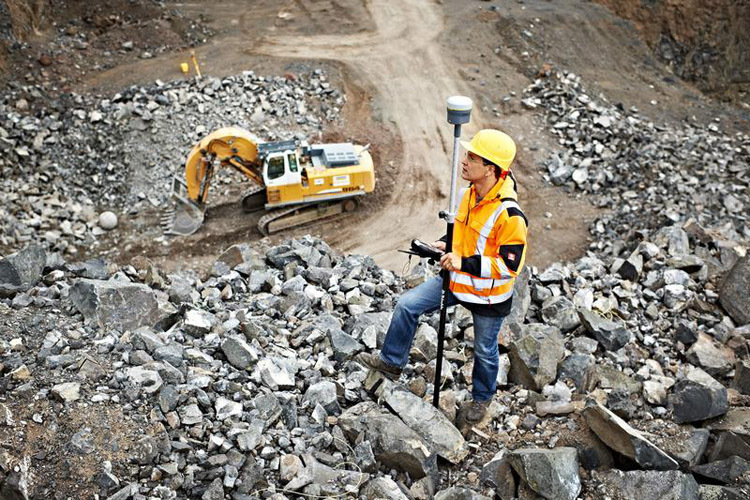 With powerful new technologies like TrimbleHD-GNSS, Trimble SurePoint™, and Trimble xFill™ integrated into a new sleek design, this powerful system goes beyond comprehensive GNSS support to ensure surveyors have the ability to collect more accurate data faster and easier—no matter what the job or the environment. Integrated into the Trimble R10 is the advanced TrimbleHD-GNSS processing engine. This ground-breaking technology transcends traditional fixed/float techniques to provide a more accurate assessment of error estimates than traditional GNSS technology, especially in challenging environments. Markedly reduced convergence times as well as high position and precision reliability enable surveyors to collect measurements with confidence while reducing their occupation time. Trimble SurePoint technology incorporated into the TrimbleR10 system provides users with faster measurements, increased accuracy, and greater quality control. The Trimble R10 system employs an electronic bubble that appears on the Trimble controller display. With this new eBubble, all measurement information is displayed in one place and users don’t have to switch focus from the controller screen to the pole bubble to check that the pole is plumb. Trimble Sure Point technology displays the eBubble in green when the pole is plumb, clearly indicating that an accurate measurement is possible. The system constantly monitors pole tilt for the user. If a point is measured with pole tilt beyond a user-defined setting, Trimble Access™ software will alert the user and prompt them to accept or discard the point. SurePoint even uses the pole tilt as a controlling input. After a point is measured, tilting the pole causes the system to automatically prepare to measure the next point. 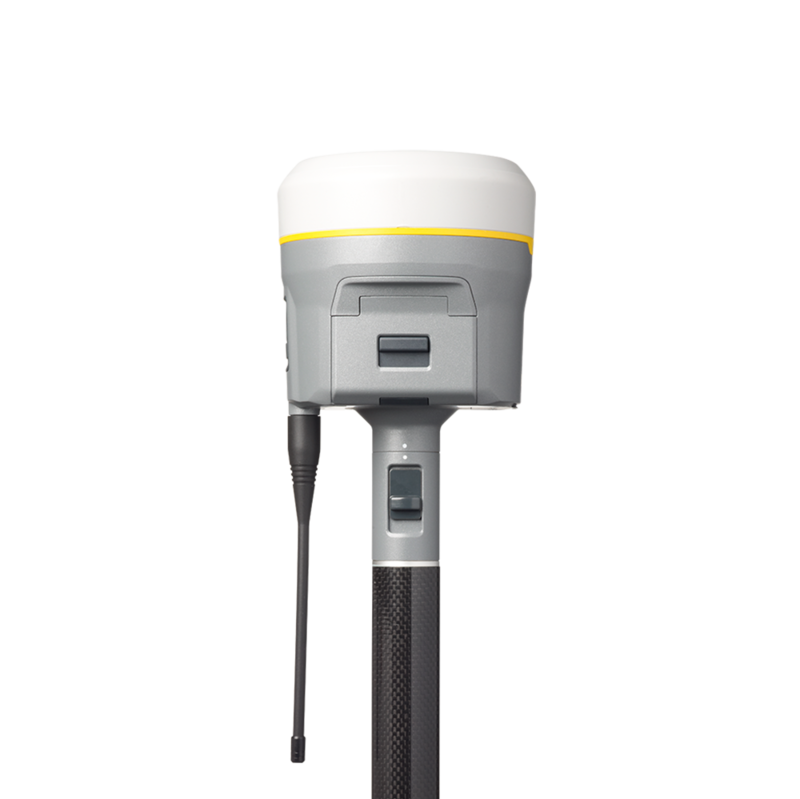 As insurance that all of your data is traceable, the Trimble R10 can record the pole tilt information for measured points. These records include the pole tilt angle and the distance on the ground represented by that pole tilt angle. Powerful Trimble 360 receiver technology in the Trimble R10 supports signals from all existing and planned GNSS constellations and augmentation systems. With two integrated Trimble Maxwell™ 6 chips the Trimble R10 offers an unparalleled 440 GNSS channels. Trimble delivers business confidence with a sound GNSS investment for today and long into the future. 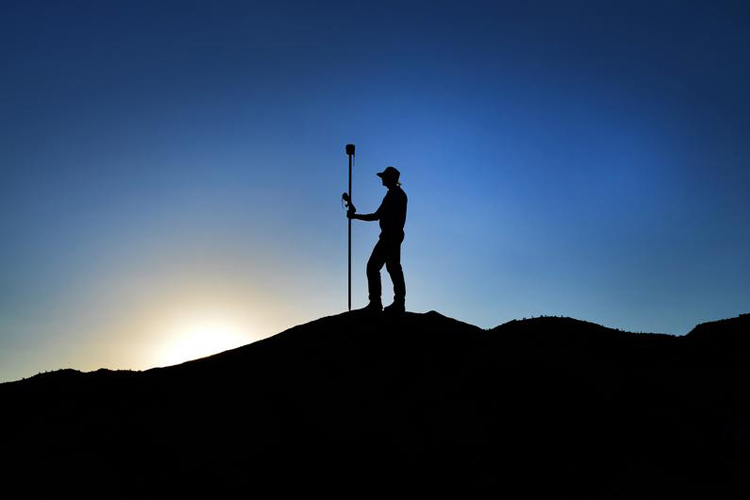 Continue surveying without interruption when you temporarily lose connection to your base station or Trimble VRS™ network. Leveraging a worldwide network of Trimble GNSS reference stations and satellite datalinks, Trimble xFill works to seamlessly ‘fill in’ for gaps in your RTK or VRS correction stream. As the smallest and lightest integrated receiver in its class, the Trimble R10 system is ergonomically designed to provide the surveyor with effortless handling and operation. Designed for ease of use, the progressive design incorporates a more stable center of mass at the top of the range pole, while its sleeker, taller profile provides the durability and reliability for which Trimble is known. The Trimble R10 receiver incorporates a quick release adaptor for simple and safe removal of the receiver from the range pole. Additionally, the quick release adaptor ensures a solid, stable connection between the range pole and receiver. Advanced features combined with the powerful technology in the Trimble R10 make this the most intelligent GNSS system on the market today. 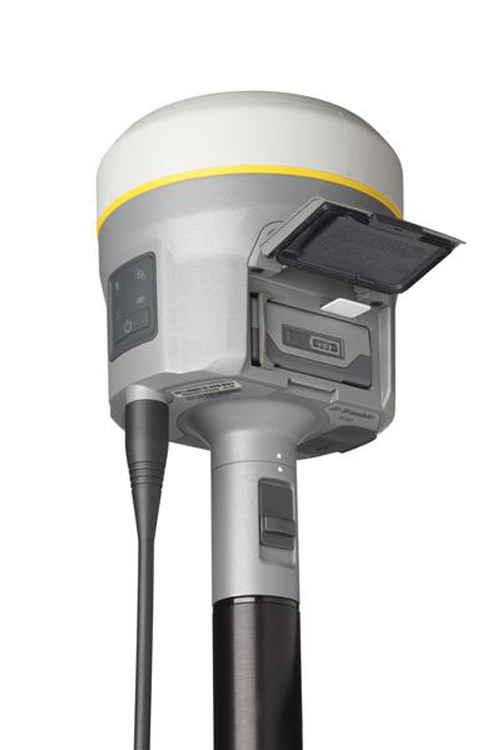 Survey with confidence—the Trimble R10 system’s GNSS antenna tracks GNSS and SBAS signal bands. Its TrimbleStealth™ Ground Plane mitigates multipath signals by using electrical resistance to keep unwanted signals from reaching the antenna element. A smart lithium-ion battery inside the Trimble R10 system delivers extended battery life and more reliable power. A built-in LED display allows the user to quickly check remaining battery life. The Trimble R10 system uses the latest mobile phone technology to receive VRS corrections and connect to the Internet from the field. Then, access Trimble Connected Community to send or receive documents while away from the office. Using WiFi, easily connect to the Trimble R10 system using a laptop or smartphone to configure the receiver without a Trimble controller. Bring the power and speed of the Trimble R10 system together with trusted Trimble software solutions, including Trimble Access and Trimble Business Center, to get the most complete, intelligent solution. 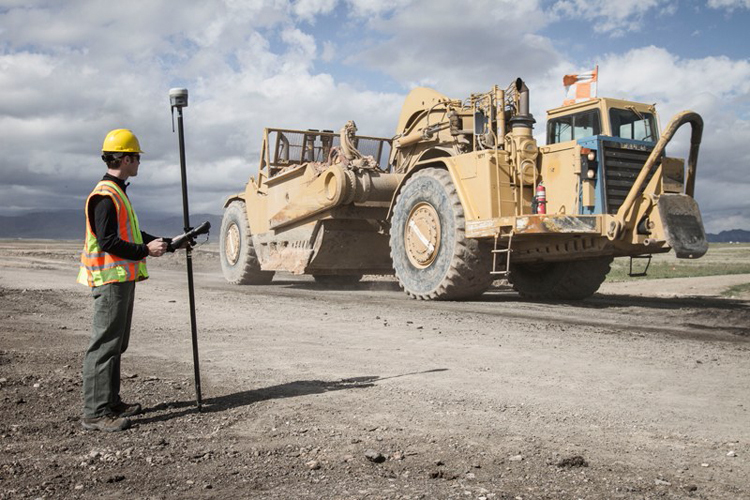 Trimble Access field software provides specialized and customized work flows to make surveying tasks quicker and easier while enabling teams to communicate vital information between field and office in real-time. Back in the office, users can seamlessly process data with Trimble Business Center office software. The Trimble R10 GNSS system, a new era of surveying productivity beyond GNSS for professional surveyors.